Seramis are clay granulates that is ever expanding. 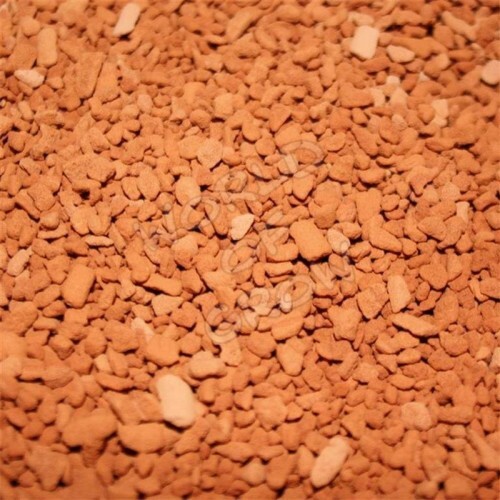 The nature of the clay is porous and retains water, which assists with keeping the plants properly hydrated. 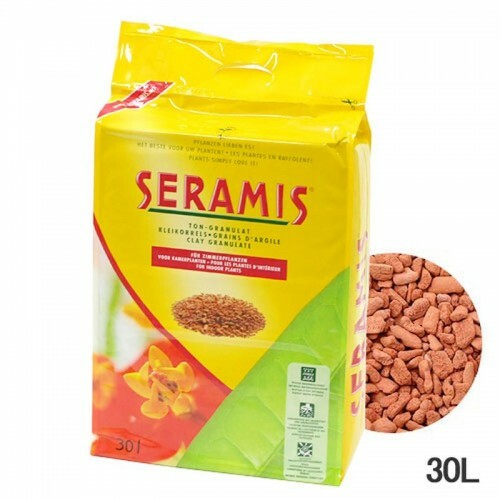 Seramis is a great alternative that can replace a number of ingredients in plant growing. For hand watering, use the Seramis instead of soil or coco. With a hydroponic system, you can replace your normal coco or clay pebbles with the Seramis mix. Seramis is a super way to ensure your plants are not bogged down with stodgy soil and the water can drain through freely. In addition, they allow good oxygenation for the plant roots, which is important for healthy growth. The PH level of the Seramis is around 5.2 to 6.0 which is a perfect level for growing plants and established plants. The fact that there is a low salt level means your plants are getting all the good nutrients and not overpowered by heavy sodium counts. VitaLink Hydro Max Grow Soft WaterVitaLink Hydro Max Grow Soft Water is specially formulated for max..
90 Litre Brummie BubblerThe 90 Litre Brummie Bubbler is a hybrid growing system that effective..